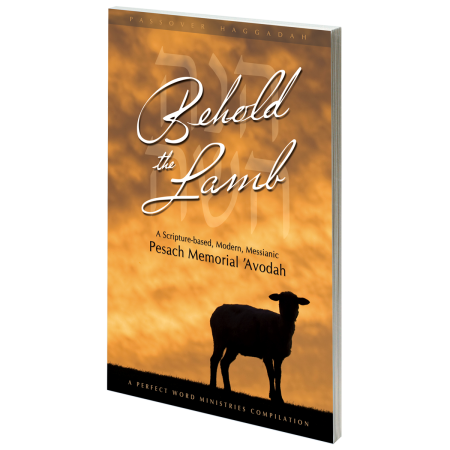 There has never been more precious covenant blood exchanged than that of the Lamb of God—our Master, the Messiah Yeshua. As we partake of the Passover memorial, let us remember what the shed blood of Yeshua bought for us, and bought us for. Everyone—everywhere—yearns to be free. Strangely, the definition of freedom changes from one person to the next. 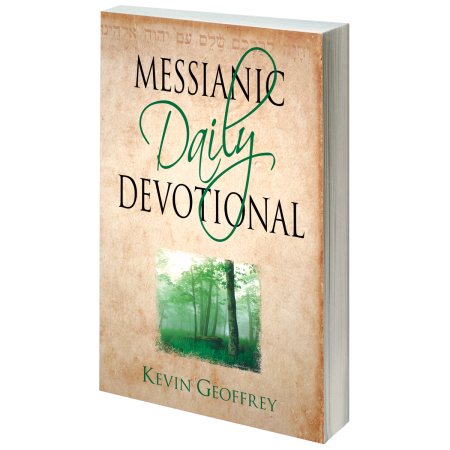 But regardless of the type of thing we each call freedom, no one disagrees that in order to be truly free we must be free of anyone telling us what to think, say, or do… no one, that is, except the true disciple of Messiah. 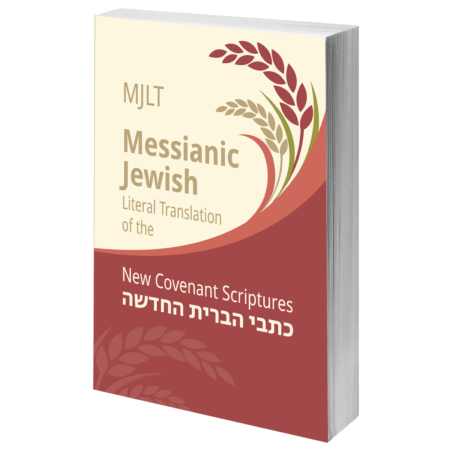 The MJLT NCS is a faithful 21st century rendering of the New Testament that restores its true, Messianic Jewish perspective, preserving the original meaning of the ancient authors’ texts. 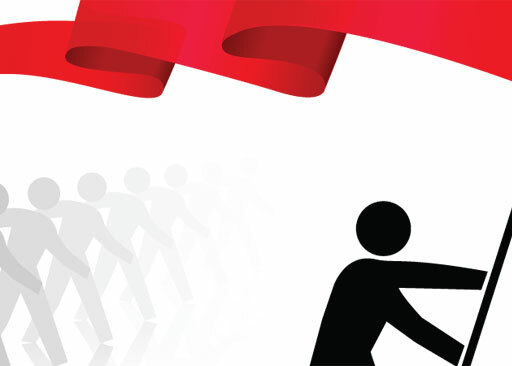 We all profess to follow the same Word, but do we really all bear the same Standard? 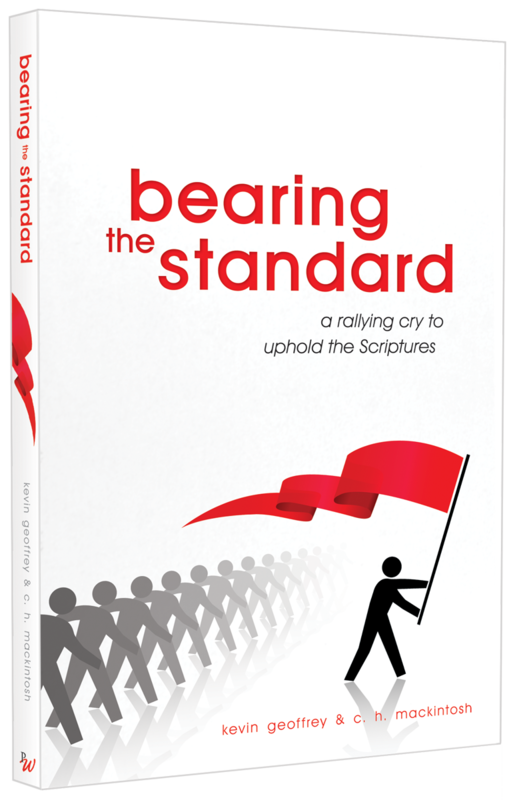 Bearing the Standard is a rallying cry to all of Messiah’s disciples, calling us to boldly raise the banner of Scripture as the only sufficient and supreme standard for our lives. Everyone—everywhere— yearns to be free. Strangely, the definition of freedom changes from one person to the next. 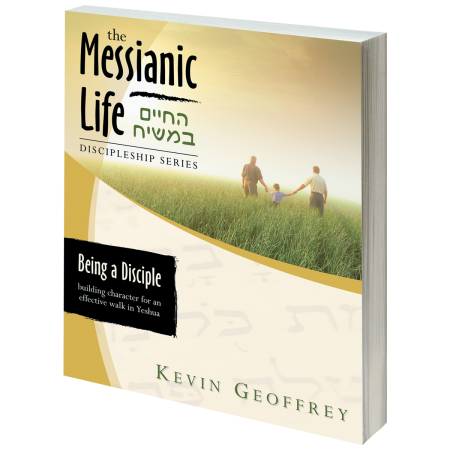 But regardless of the type of thing we each call freedom, but even so, no one disagrees that in order to be truly free we must be free of anyone telling us what to think, say, or do… no one, that is, except the true disciple of Messiah. 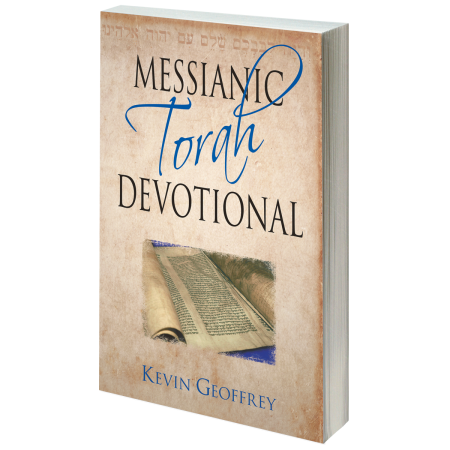 The Messianic Jewish Literal Translation of the New Covenant Scriptures (MJLT NCS) is a faithful 21st century rendering of the New Testament that restores its true, Messianic Jewish perspective, preserving the original meaning of the ancient authors’ texts. Everyone yearns to be free. 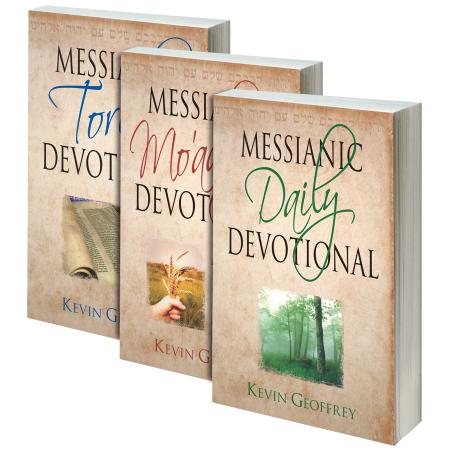 Strangely, the definition of freedom changes from one person to the next, but even so, no one disagrees that true freedom means being free of anyone telling us what to think, say, or do… no one, that is, except the true disciple of Messiah. 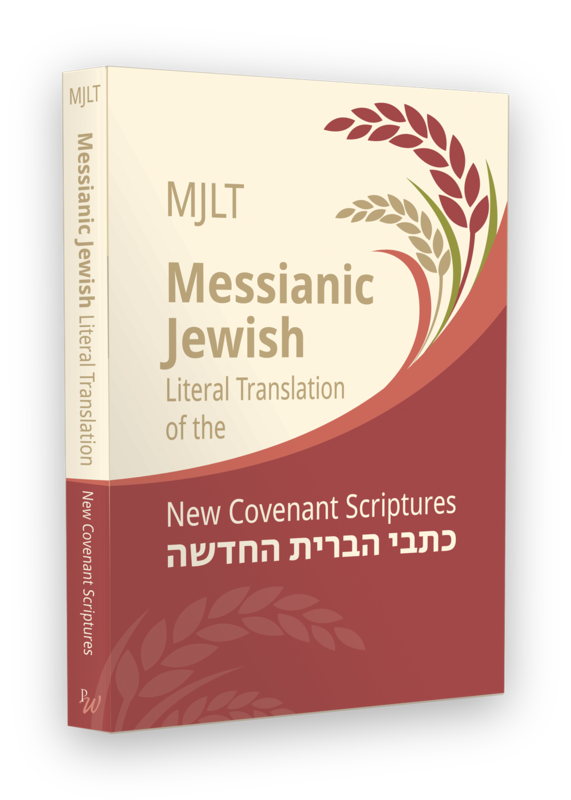 The MJLT NCS is a faithful rendering of the New Testament that restores its Messianic Jewish perspective, preserving the original meaning of the ancient authors’ texts. 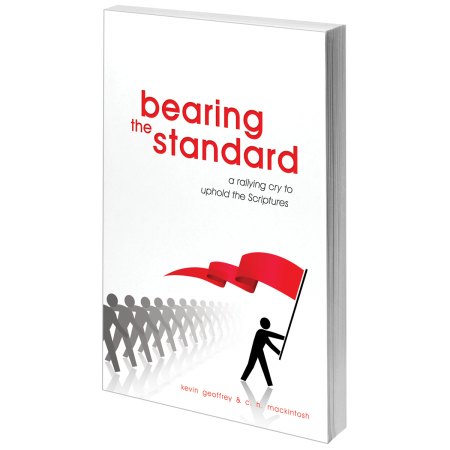 Bearing the Standard is a rallying cry to all of Messiah’s disciples, calling us to boldly raise the banner of Scripture as the only sufficient and supreme standard for our lives. Welcome to Perfect Word Ministries online. 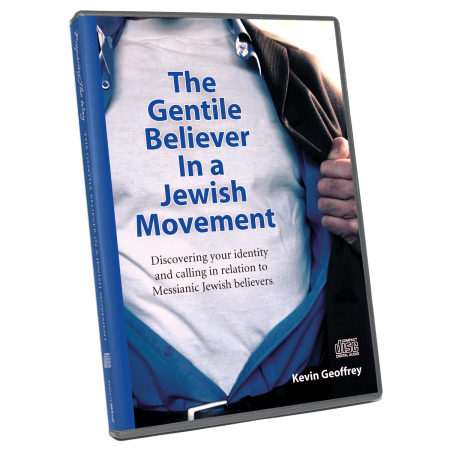 My name is Kevin Geoffrey, and I am a father, a husband, and a Jewish disciple of the Messiah Yeshua! I am also the principal laborer of Perfect Word Ministries, a Messianic Jewish equipping ministry. 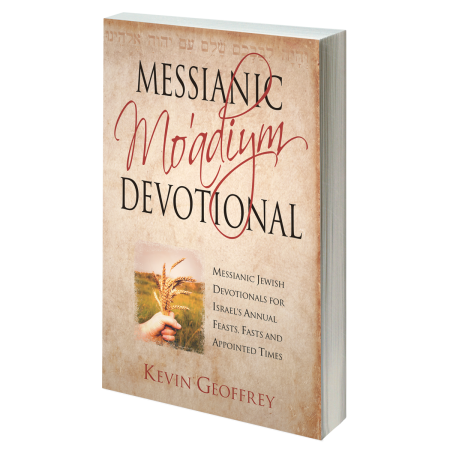 The purpose of Perfect Word is to call the Body of Messiah to maturity by teaching the simple application of Scripture for a radically changed life in Yeshua. 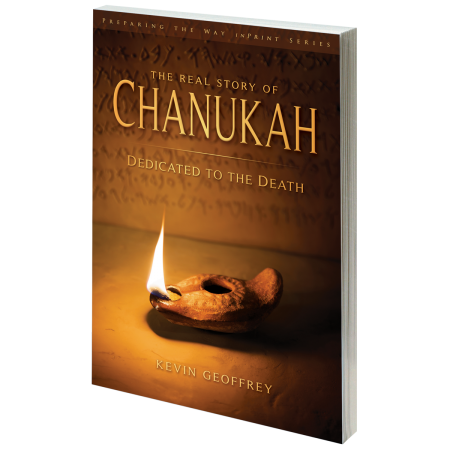 Coming from a Messianic Jewish perspective, Perfect Word uniquely champions the Scriptures as the fully authoritative, totally sufficient and utterly supreme Word of God. Our goal is to build you up and equip you in your daily walk in Yeshua, making you a more useful and effective disciple of Messiah! Join our mailing list to receive the free Perfect Word enews, and our monthly teaching newsletter. Make a one-time or recurring monthly partner donation to help support the vital work of Perfect Word Ministries.